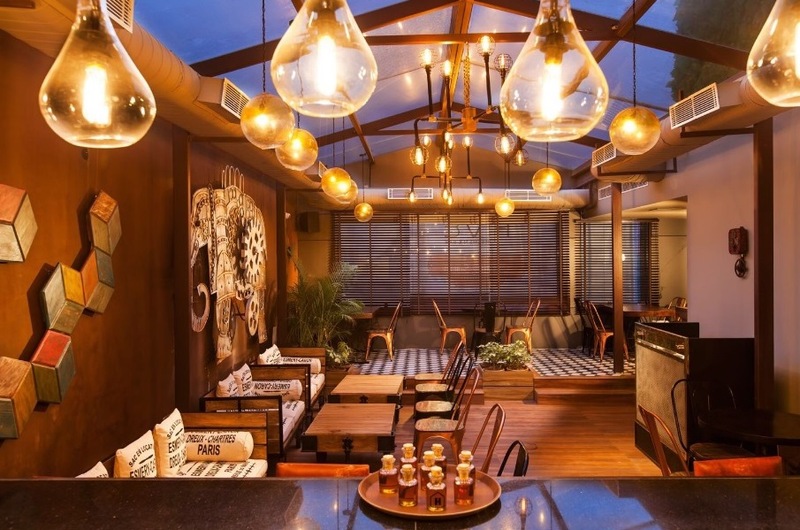 Wine, cheese and beauty! What more does a girl need? A high-tea event hosted by CLARINS bought all beauty enthusiasts under one roof to try all things new! 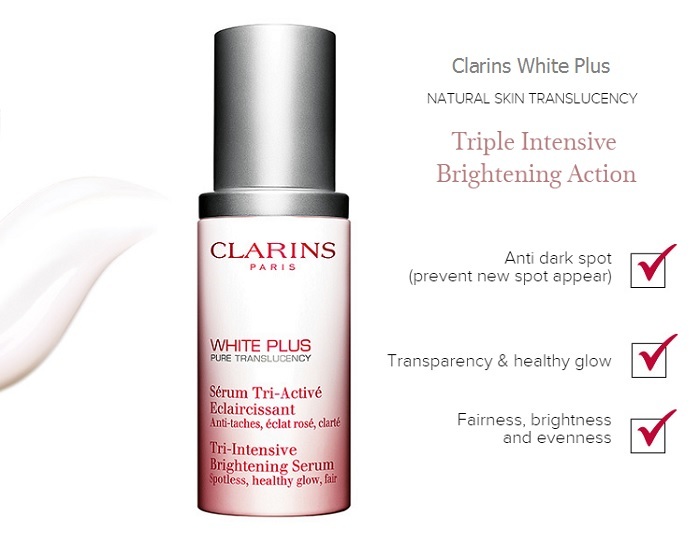 This season Clarins is launching its all-NEW White Plus Tri Intensive Brightening Serum. This serum has the powerful Acerola fruit extract -to target exosome messages along with the Acerola seed extract and the double molecule hyaluronic acid to ensure complete skin translucency i.e spotless, healthy glow and radiant skin! Women’s beauty is all about achieving the balance between the contrast, color & clarity of one’s skin tone thus the NEW White Plus Tri-Intensive Brightening Serum not only corrects dark spots, unevenness and skin darkening linked to melanin overproduction but also ensures skin clarity combined with hydration and oxygenation while promoting a healthy skin glow! Clarins offers a new generation of whitening care. 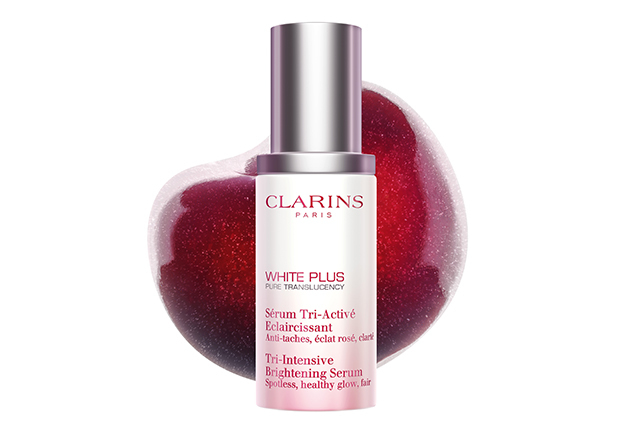 The new White plus Tri Intensive Serum 30ml priced at INR 4800/- is now available at Clarins outlets. Take control of your skin tone by taking a multi-benefit approach with the NEW White Plus Tri Intensive Brightening Serum. auses of hyperpigmentation through the MELA EXO SYSTEM. 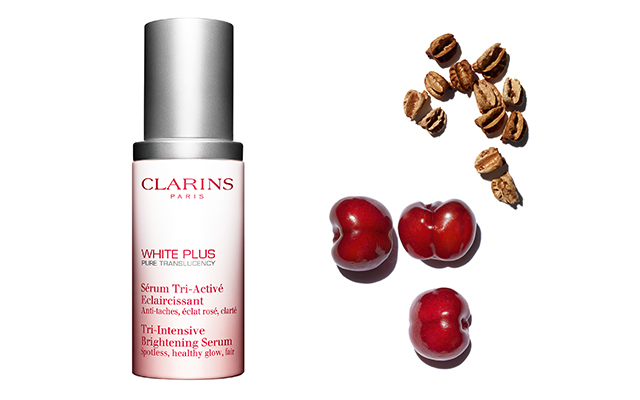 The conclusion of these studies has allowed Clarins to offer Asian women perfect and translucent skin, thanks to the creation of the new White Plus Pure Translucency Tri-Intensive Brightening Serum with its precious “whitening-in-control” plant extract: acerola fruit extract. The new serum is the cosmetic result of this major discovery, acting on the three dimensions of pure translucent skin: contrast, clarity and color.